Who doesn’t love a good surprise? 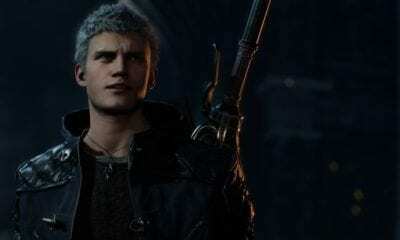 Well, one happened during the 2018 Game Awards and it came in the form of a brand new trailer for Devil May Cry 5. 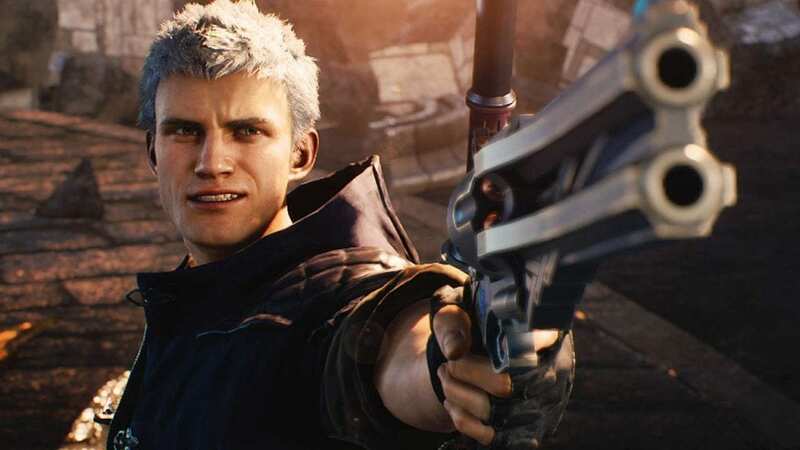 Capcom’s Devil May Cry 5 demo is also available, right now, exclusively on Xbox One, and it will allow you to play as Nero and check out the Red Grave City level. 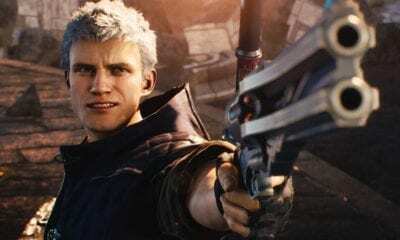 The demo includes Nero’s Red Queen sword, Blue Rose handgun, and his Devil Breaker abilities as well. With Marvel’s ‘Avengers: End Game’ set to arrive later this week, Fortnite is teasing it’s cashing in on the cinematic mega-event. As many in the world celebrated 4/20 over this past weekend, so did ‘Life is Strange 2’ who used the unofficial holiday to tease Episode 3, which arrived on May 9th. Street Fighter 5: Arcade Edition, starting April 23rd and running until May 5th, will be free to play on Playstation and PC. All base game content is available as part of the game’s free trial, including 16 base game characters, and four DLC characters.